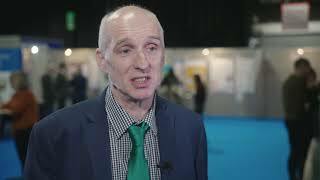 Mark Foulkes, RN, MSc, of the Royal Berkshire NHS Foundation Trust, Berkshire, UK, discusses the support and development of cancer nursing, including the Recognising European Cancer Nursing (RECaN) study, as well as cancer targets and funding. 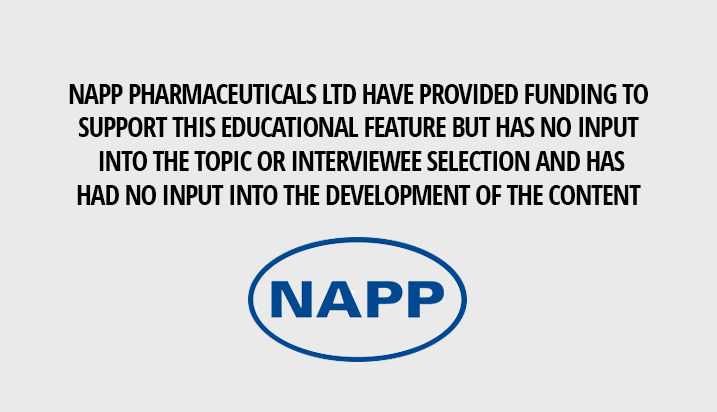 He also explores the questions surrounding this area. 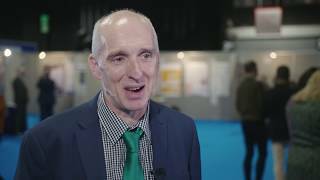 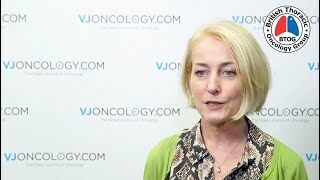 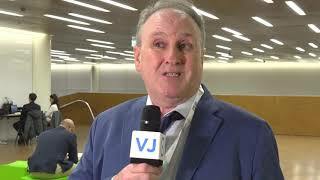 This interview took place at the UK Oncology Nursing Society (UKONS) 2018 Annual Conference, in Glasgow, UK. 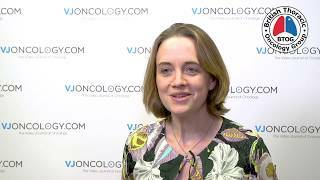 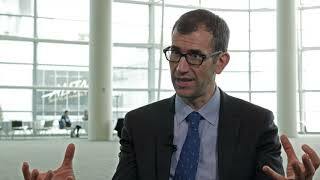 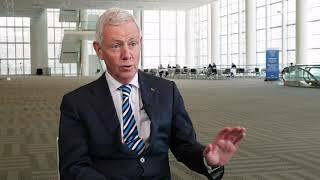 What are the biggest challenges facing cancer nursing?